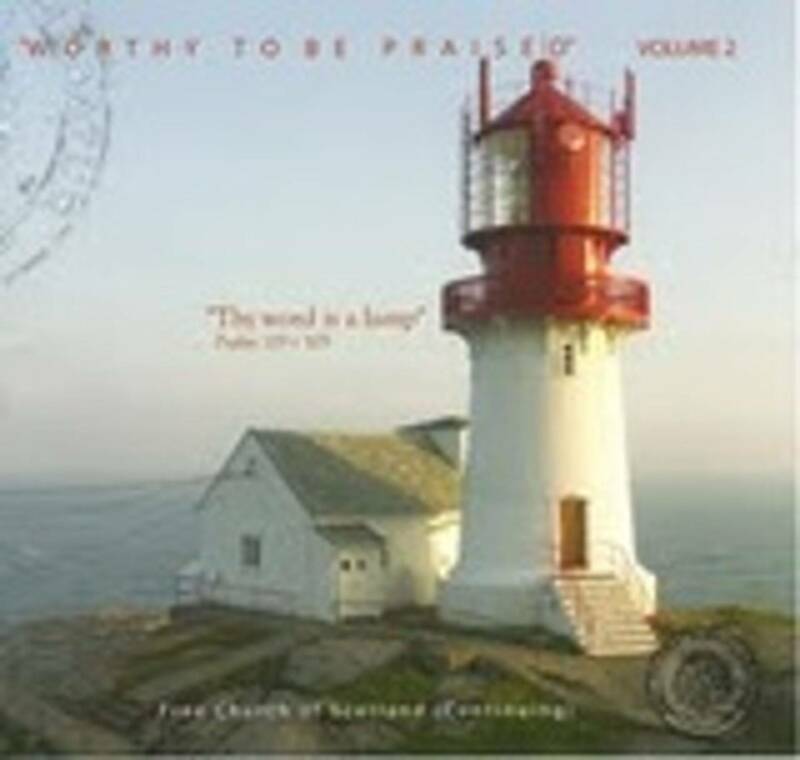 Welcome to our online Psalmody CD store! Whatever currency you use, you can pay by credit card or by PayPal. The conversion is automatically calculated at checkout. On the Links page you will find a currency converter for your own use. Postage is calculated at checkout. Choose from: UK or Rest of World. For multiple orders or information on volumes which are no longer listed (eg volume 6), please email us from the "Contact" page.